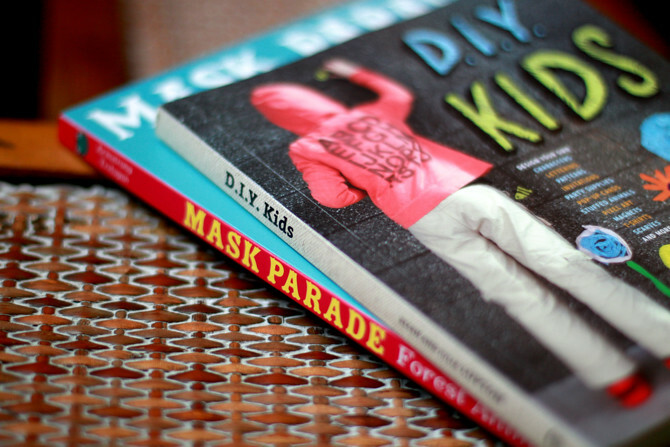 The first book is called DIY Kids by Ellen Lupton. 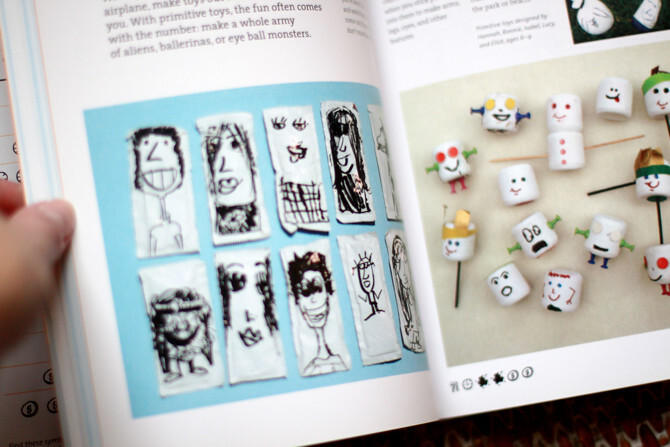 For beginning writers and little to big artists, this book is all about children being introduced to design. It empowers them to be the designers! 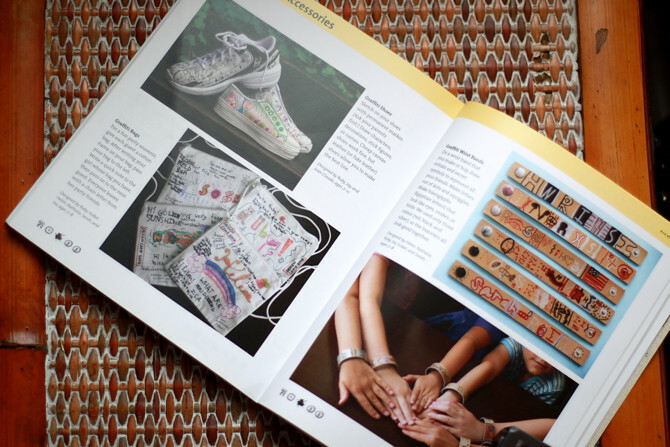 "Graffiti" done on plain canvas shoes, simple cotton handbags, and friends' bracelets. I love this, characters drawn onto ketchup packets. Kids making their own party favors--love it! 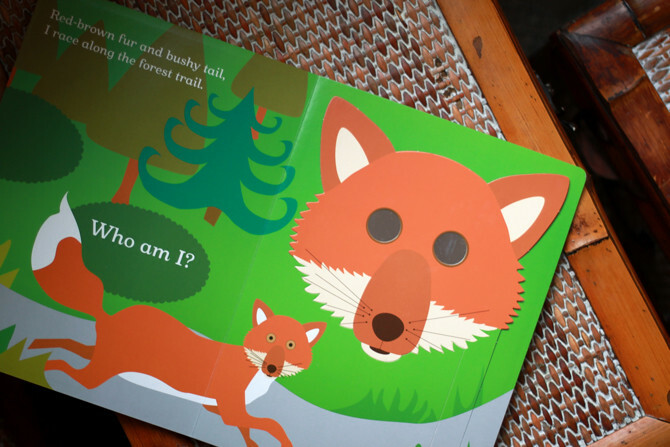 The book teaches how to replicate am image they've created from t-shirts to stickers. There is even a "fashion" section. 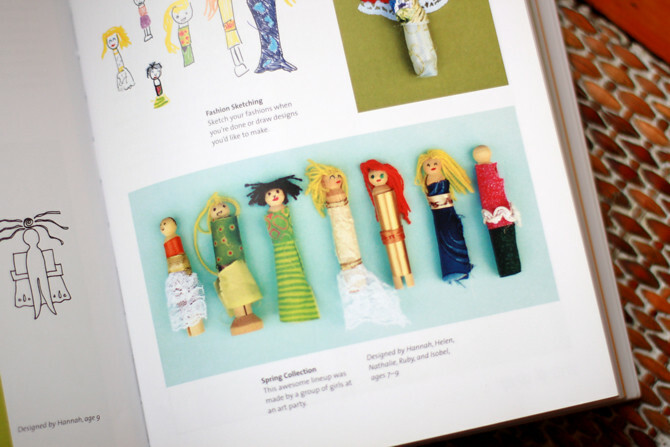 I love this concept, to be different by creating your own style whether for you or your dolls. 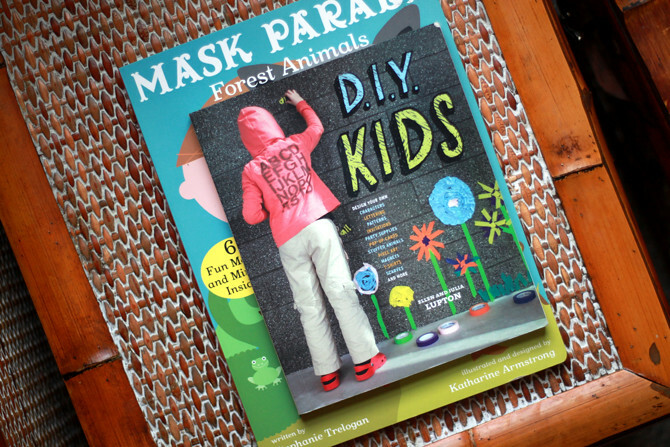 There are so many projects your child could try or use a concept to invent a new creation. 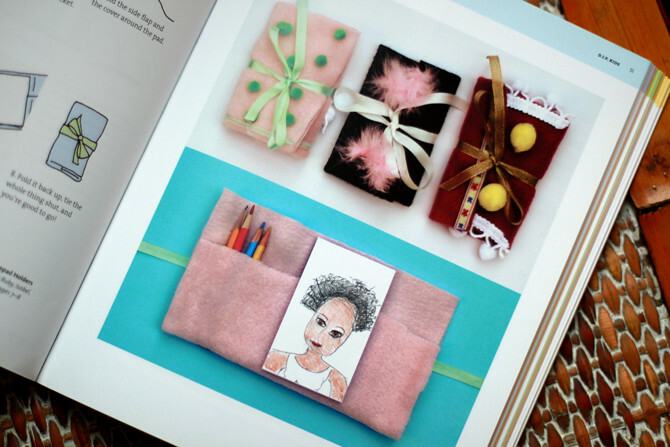 This is the whole basis of the book, to be your own designer in everything. 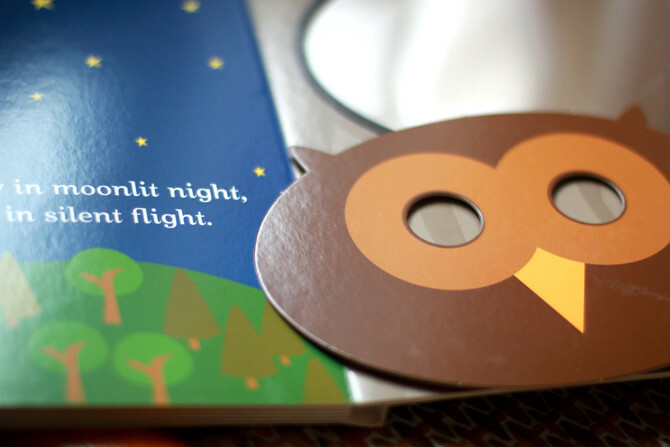 The book is probably aimed to 5 and up. I personally think it is a perfect book for any technologically over-stimulated child that has forgotten how to create as play. 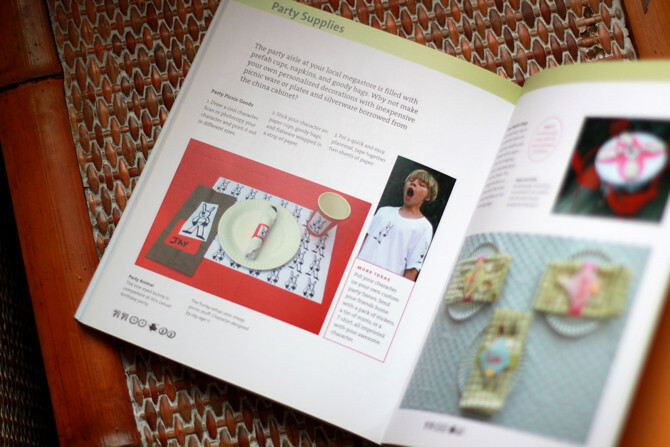 This book totally reminds me of my days of making paper food when I was younger. 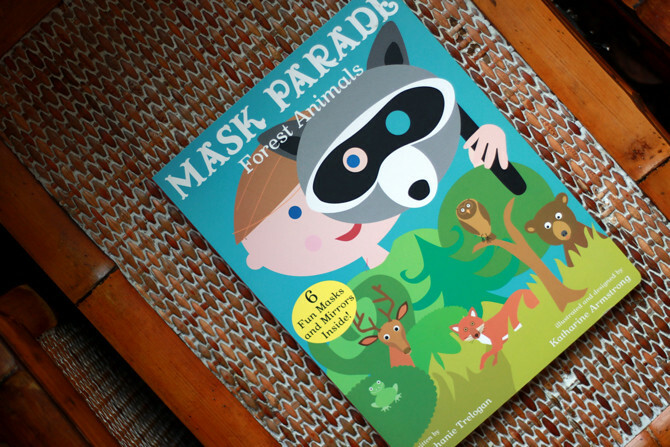 The second book, and definitely for a younger audience, is Mask Parade by Stephanie Trelogan, illustrated by Karen Armstrong. 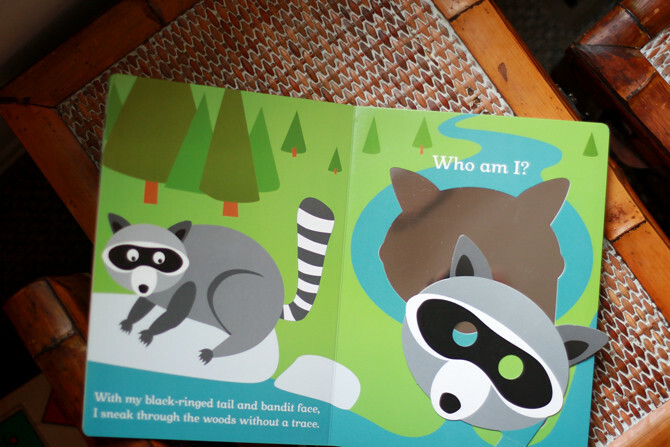 What an fun concept: each page has a removable animal mask. 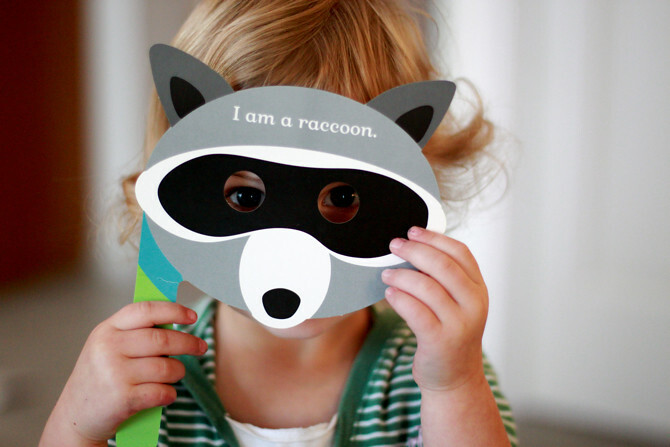 And under the mask is a mirror so you can also see yourself as the animal in the mirror! 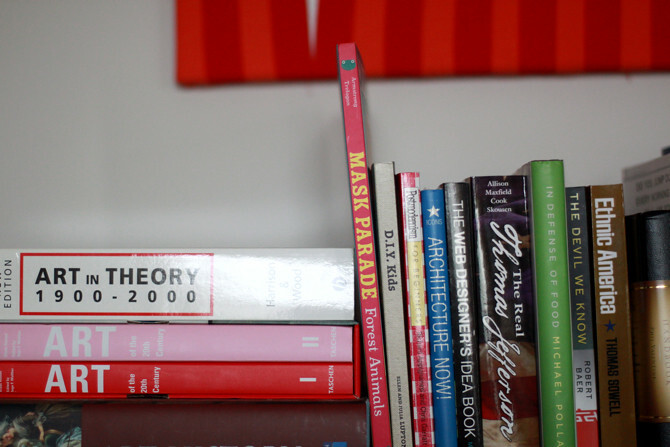 I'd love to hear about some of your top shelf books. 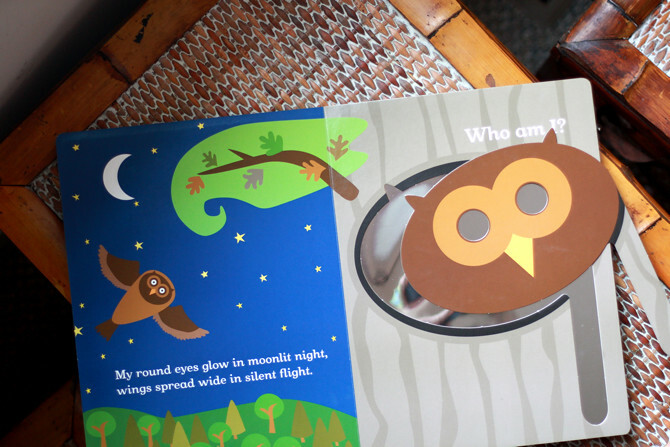 Are there some new children's/creative books you've discovered?